Goldman Sachs is in advanced talks with several companies to sell “Simon”, its three-year-old app that sells financial products to retail investors. Simon stands for Structured Investment Marketplace and Online Network. 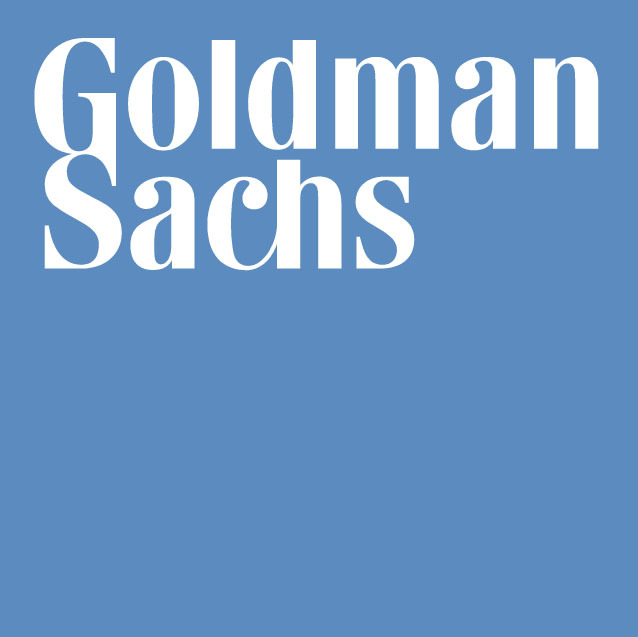 Soon after its initial launch, Goldman Sachs said in a presentation that Simon allowed access to a new third-party distribution channel among independent and regional firms. It added that it would also provide access to advisors who represent client assets of roughly $2 trillion. In the latest development, and according to the Wall Street Journal (WSJ), which cited people familiar with the matter, there is plenty of interest. Some of the names that have expressed an interest in a stake in the business include JP Morgan Chase, Barclays, HSBC, Credit Suisse, Wells Fargo and Prudential Financial. The WSJ says the deal, which would value the app at about $100 million, is likely to be finalised in the coming weeks. Elsewhere, the bank has been a busy bunny this month. It led a $52 million funding round in mobile financial services platform JUMO; and clarified its position on its desk for trading cryptocurrencies.